One of our unique characteristics here at Premier Marquees is our purpose built, fully mobile bar, which incorporates a full pump dispense system for draught beers. This means that we can serve your choice of chilled lager, bitter and cider just as you would expect from your local pub or wine bar. In addition to this, we can offer a range of bottled beers, premium spirits and a fabulous selection of wines and champagnes. Whatever your budget, we can find just what you need. 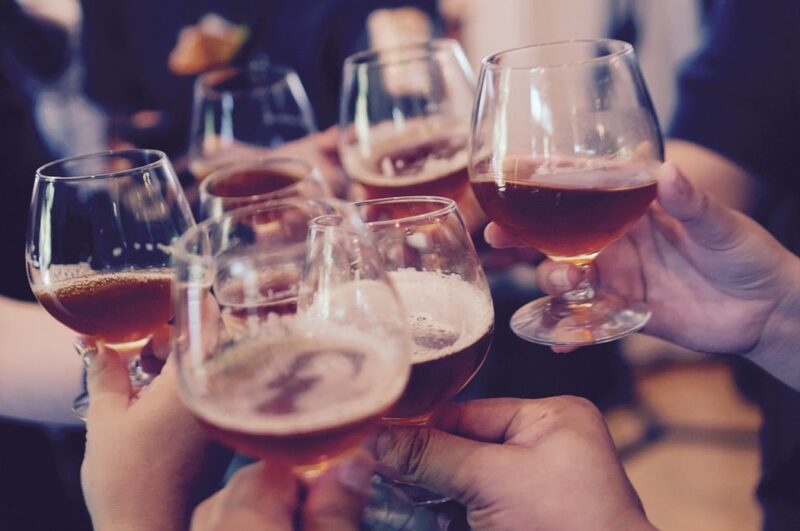 We also offer a comprehensive range of drinks packages, so you can decide whether you wish to provide all the drinks for your guests and have a fixed cost agreed in advance or provide a full pay bar and let your guests pay for their own drinks. You can always offer an open bar and agree a budget with us before your event starts. Finally, unlike many catering companies, Premier Marquees publish our prices in advance and provide a bar tariff on the night. Our prices are comparable with your local pub and so there is no fear of your guests paying inflated prices with Premier Marquees.